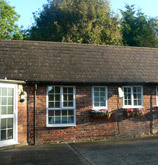 Exclusive B&B and holiday Let in Laughton, East Sussex. 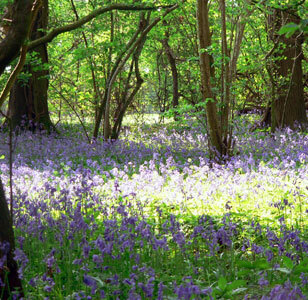 Stay, relax and enjoy the Sussex countryside. Welcome to our website for Little Shiplake, our beautiful annex, converted from an old 18th century cattle barn. We have lived at Shiplake for the last 5 years, and have enjoyed every minute of it, from the rolling hills, to our amazing bluebell wood! With the recent addition of 2 ponies, and our expanding family of chickens, Little Shiplake really is a perfect destination to spend a few days. Want to see if we have room for you? Just choose which package you want and fill out our booking request form, we will get back to you as soon as we can. Little Shiplake	- Exclusive B&B and holiday Let. 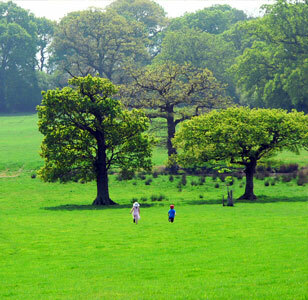 Stay, relax and enjoy the Sussex countryside in the beautiful village of Laughton.